Apple announced the next-gen iPad yesterday with some promising new features. Now we all know when a new Apple product is launched, the previous version sees a price drop. Well that’s precisely with the iPad. The iPad 2 has seen a price reduction and will now be available cheaper than the previous costs. The 16GB Wi-FI version is now $399 and the 16GB 3G+Wi-Fi is for $529. In India, prices have also gone down to Rs. 25,000 for the 16GB Wi-Fi version and Rs. 33,000 for the 16GB 3G+Wi-Fi version. So, even though the new iPad is out, the iPad 2 is still a killer tablet. It had won the tablet of the year award and is regarding as the best tablet in the market. And now it’s cheaper, so would you go for the iPad 2 or the new iPad? 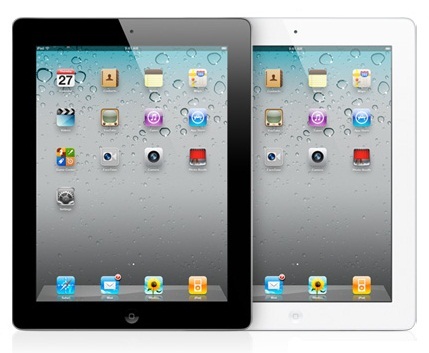 Check out the comparison of the two iPad’s over here.